Fall is a fleeting season. You only have weeks, or days to catch colors at their peak. Make the most of it with these spectacular autumn driving, hiking, and adventure tours through the American West–with a bonus trip to Wisconsin’s Door County if you’re heading east! 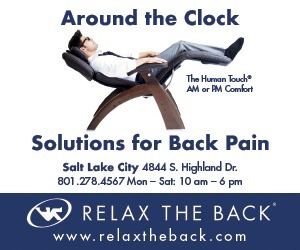 Staying in Utah but looking to see changing leaves? Read our story on the best fall drives around the Beehive State. With fall colors changing earlier due to drought, schedule your trip ASAP so you don’t miss the the leaves! See epic fall colors during October in this Montana national park known for glaciers, towering peaks, and spectacular scenic drives. Summer is Glacier’s busiest season, but by fall the crowds are gone and you have the place to yourself. However, you’ll need to be more self-sufficient during this time as all park lodging and concessions close by the end of September. You can still find a place to stay in gateway towns, and you’ll be able to enjoy the colors on practically empty hiking trails and roadways. On the park’s west side, trees begin changing color in mid-September. On the east side, fall color starts late September and early October. Bring bear spray along as wildlife is more active once the crowds dissipate. If you have the time (and the passport), loop up into Canada to see Fernie’s incredible changing leaves, driving back through Canada’s side of Glacier–Waterton Lakes. Experience the quieter side of Napa Valley during harvest season with a trip to the town of Calistoga. Starting in mid- to late-October, the grape harvest crush season winds down and fall leaves emerge. But in Napa Valley, the color isn’t confined to the trees. Grape leaves also change to shades of orange and red as temperatures cool. 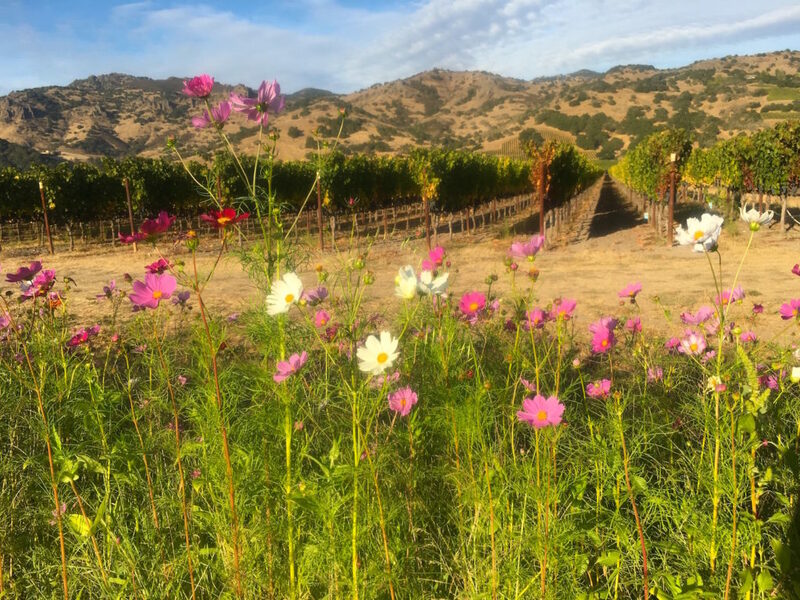 See the changing seasons best on Silverado Trail, a quiet, scenic road connecting Calistoga to Napa. While staying in Calistoga, don’t miss a traditional mud bath at Dr. Wilkinson’s, which has been doing the treatments the same way since Dr. Wilkinson first invented it. Enjoy the process of a mud bath, mineral bath, steam room, blanket wrap, and massage to fully detoxify and unwind. For a more modern spin, head to Calistoga Spa, which offers a similar treatment paired with the use of beautiful outdoor spring water pools and hot tubs. Riding the Napa Valley Wine Train. See fall colors and Napa Valley in a new way on the Wine Train. 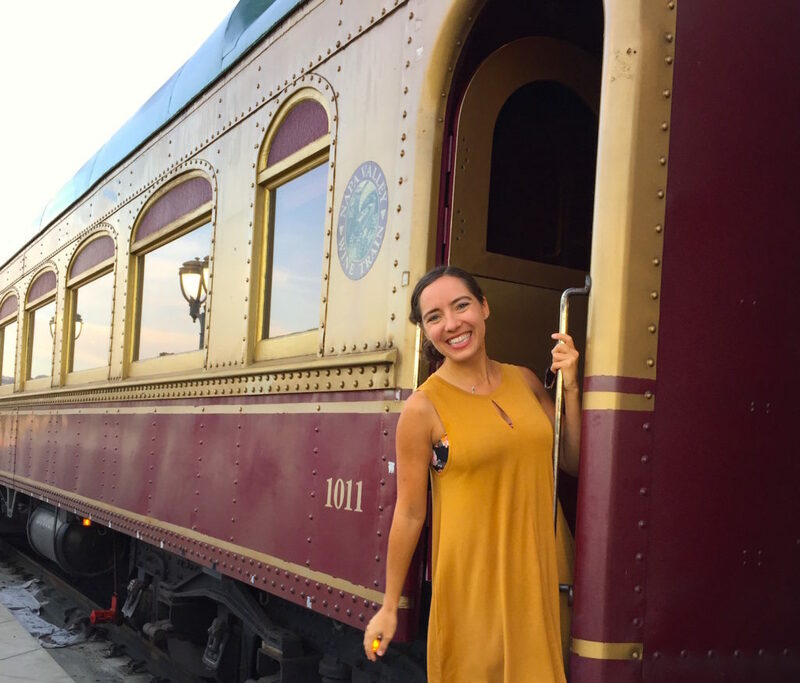 Originally a rail line built in 1864 to take visitors north to the resort town of Calistoga, the Wine Train is a three-hour, 36-mile round-trip journey from Downtown Napa to St. Helena and back that includes dinner! 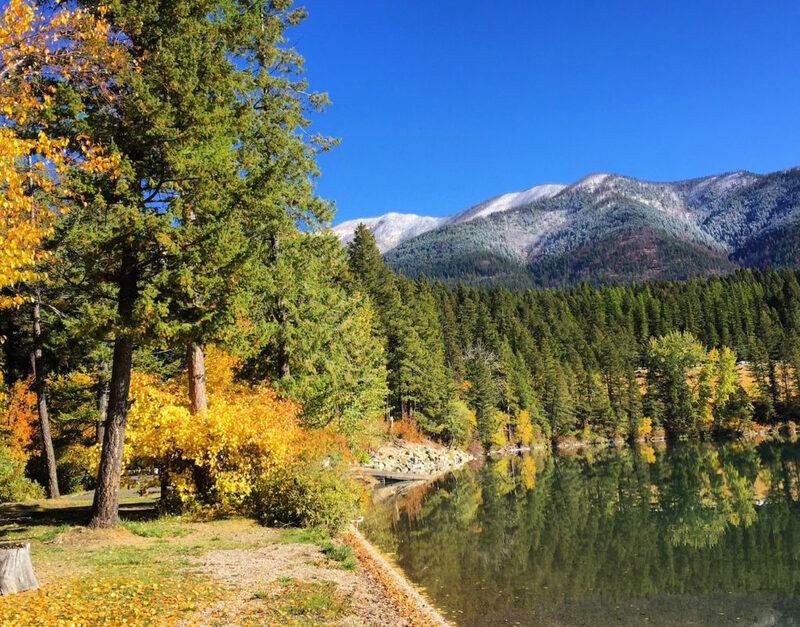 Known best for its winters and summers, South Lake Tahoe charms in the fall off-season. Take a free cruiser bike from Hotel Azure along the paved lakefront bike trail to take in water views and changing leaves on your first day in town. Then refuel with dinner and drinks at Blue Angel Cafe, a locally run spot with innovative eats. The Coconut Crusted Tofu is straight up one of the best appetizers we’ve ever tasted and the towering Roasted Vegetable Napolean is simply divine. For a spectacular fall color drive, take Emerald Bay Road toward Fallen Leaf Lake and Glen Alpine Falls. The road eventually turns dirt, making spectacular Fallen Leaf Lake feel far more remote than it truly is. Surrounded by aspen stands that glow yellow in autumn, it’s the perfect place for fall photography. Continue up the dirt road to Glen Alpine Falls, a rocky, cascading fall that doesn’t require a hike to visit. 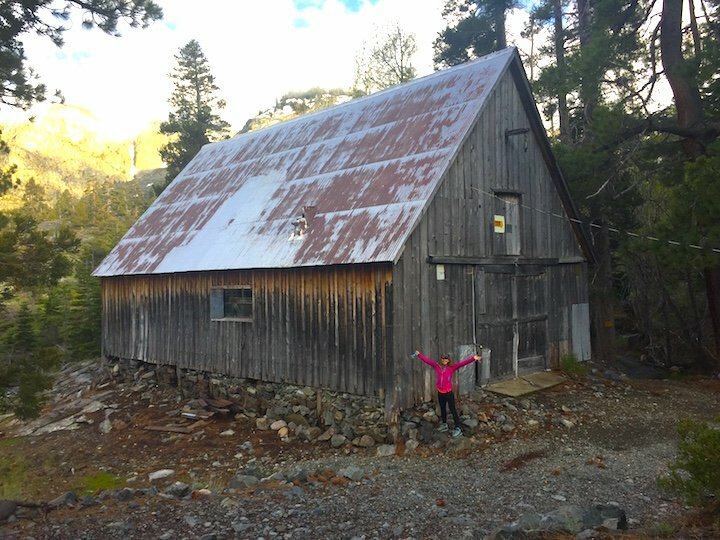 For a quick, historical hike, drive up the road to the trailhead leading to Glen Alpine Springs Resort–an abandoned luxury resort turned historic landmark. Walk a mile on the trail to reach the ruins and imagine what vacationing was like for early tourists. After your exploration is over, enjoy appetizers and wine at Tahoe Pourhouse. This newish destination features wine on tap and charcuterie boards and a truly local Tahoe vibe. 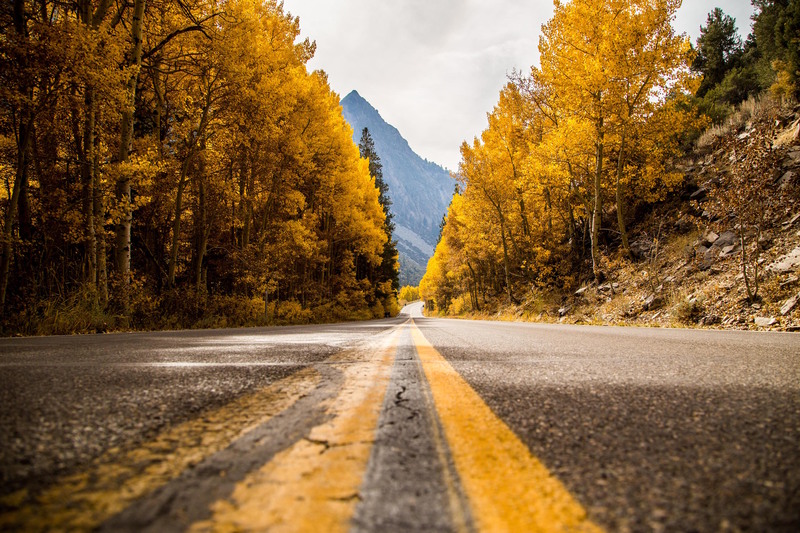 One of the American West’s premier autumn drive destinations, the June Lake Loop is the perfect foreground for crimson, yellow, and orange changing leaves. Start your day at Mono Lake, a salty inland sea that’s comparable to the Great Salt Lake, but filled with natural formations called Tufas that make it hauntingly beautiful–especially at sunrise. From here, cruise to the iconic Tioga Gas Mart, home of the Whoa Nellie Deli. 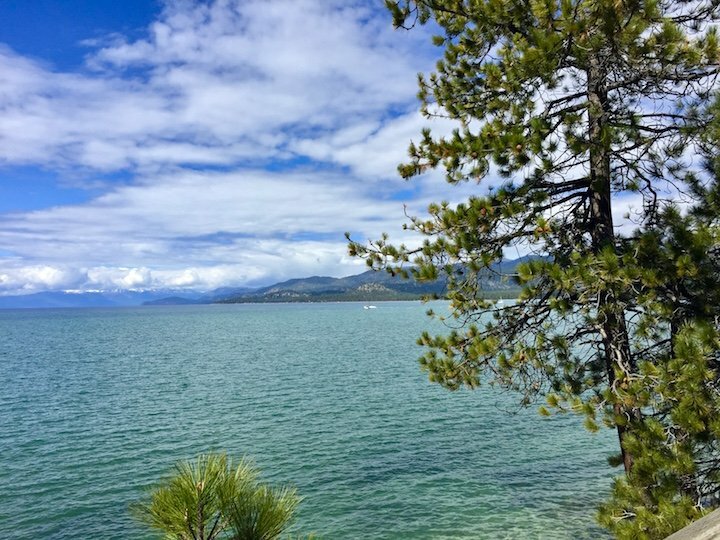 Located just outside Yosemite National Park and across from Mono Lake, it’s an ideal refueling spot. We know what you’re thinking, lunch at a gas station? This is no ordinary gas station. Expect elevated fare like lobster taquitos and the best fish tacos you may ever eat. 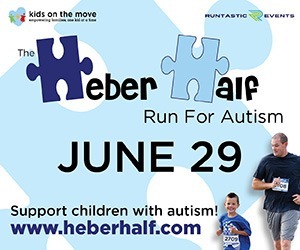 Drive from the gas mart in the town of Lee Vinning along Scenic Highway 395 to connect to California State Route 158–the 16-mile June Lake Loop. Dubbed the ‘Switzerland of California,’ this short, stunning drive winds through the quaint town of June Lake around a horseshoe-shaped canyon home to four lakes surrounded by mountain peaks, fall colors, and waterfalls. 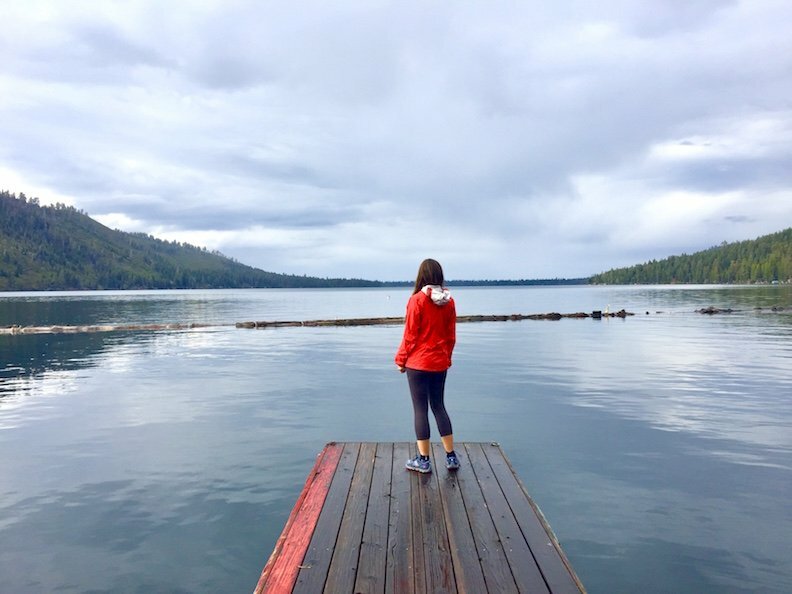 You’ll see four lakes along the loop, but our favorite is the area’s namesake, June Lake, an approximately one-mile long beauty that’s epic for picture taking. Stop for a quick pint of cream ale or other on-tap favorites at June Lake Brewing’s cozy tasting room. Need a snack? Don’t miss Ohana’s soul cuisine from the food truck out front. 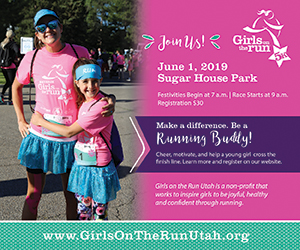 Complete the loop past Gull, Silver, and Grant lake–the loop’s largest–before hanging your hat for the night at Double Eagle Resort and Spa, a quiet place tucked right in the canyon amidst spectacular scenery. 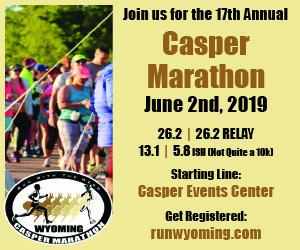 Just down the road from the iconic June Lake Loop, you could combine Mammoth Lakes with that tour, or do this destination all on its own. 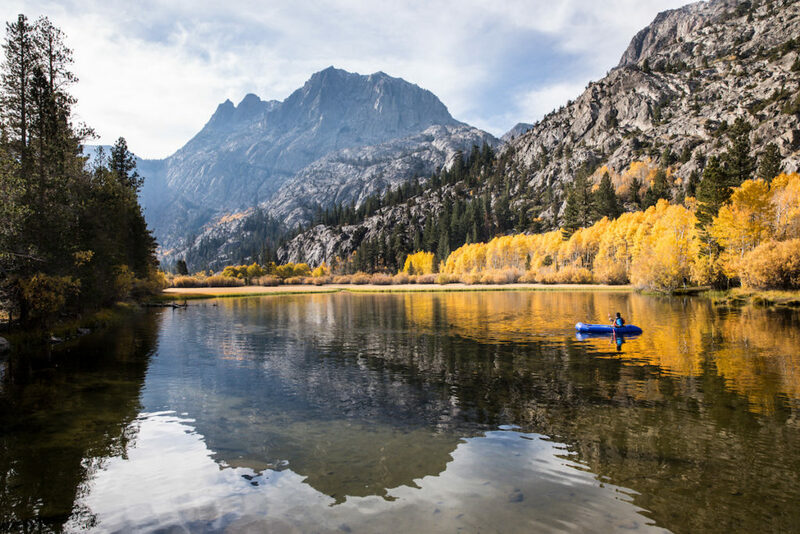 Famous for its long ski season, Mammoth Lakes shines in autumn when the forested landscape changes to vibrant hues of reds, orange, and yellow. Aspens, cottonwoods, and willows change color here, but aspens are most common, so you can expect a lot of brilliant yellow leaves. For a unique way to see changing leaves on the trails, rent a bike from Wave Rave (choose an e-bike if you’re not up for a ton of hillclimbing) then hop on this paved nearly 5.3-mile multi-use path. 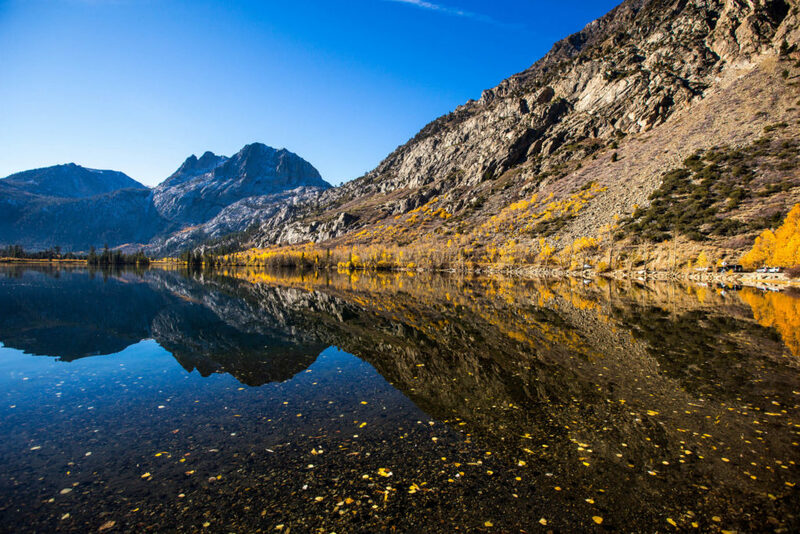 Find mind-blowing views of Eastern Sierra peaks and pass by iconic Mammoth Lake landmarks like Twin Lakes Vista, Tamarack Lodge, Lake Mamie, Horseshoe Lake, and the town’s famous horseback pack outfits. 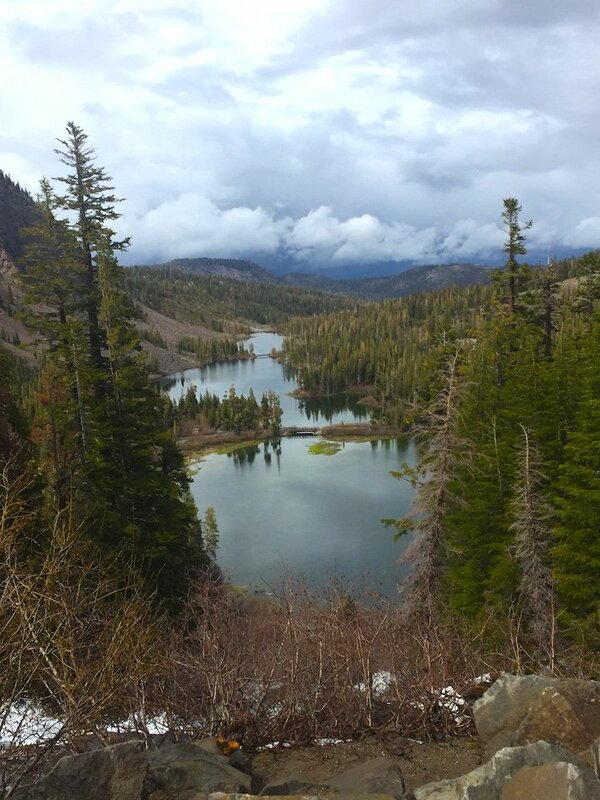 The thrilling descent from Horseshoe Lake back to the village is 1,000 vertical feet–so you’ll definitely need to keep your speed in check. 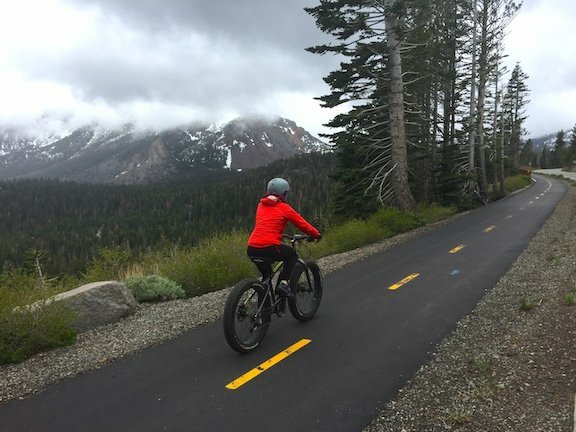 If you prefer just riding downhill, park at the top, ride your bike down, and take Mammoth Lakes’ FREE Lakes Basin Trolley back to your car. 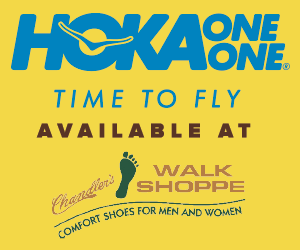 They’ll transport your bike too, and service is offered until November 20. Return for happy hour at Mammoth Brewing Company (try the Golden Trout Kolsch or the seasonal Eastside Oktoberfest Lager) then go for a soak in the Eastern Sierra’s famous hot springs with views of slopes covered in autumn leaves. Wild Willy’s majestic sagebrush setting makes it a local favorite. 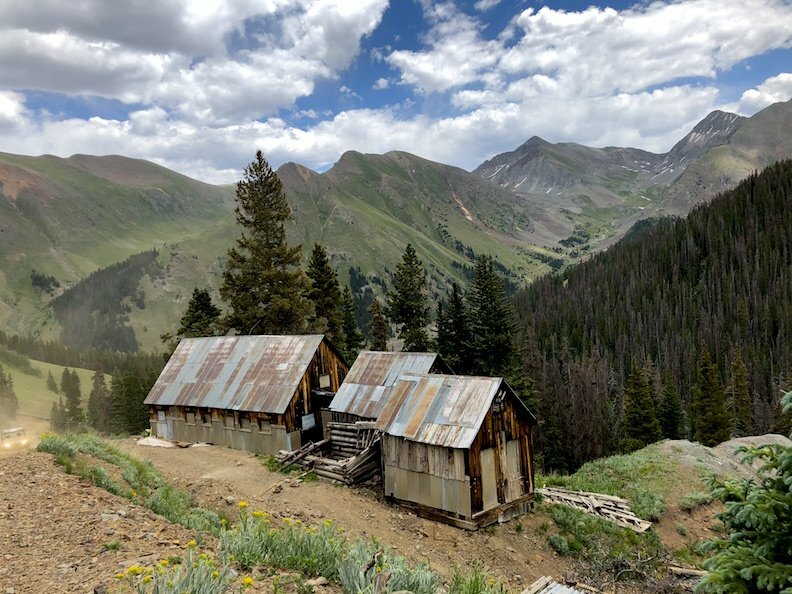 Experience fall like miners of yesteryear in the still-vibrant former mining town of Silverton, Colorado. The best way to reach it from Salt Lake City is driving via Red Mountain Pass–one of America’s most stunning, and dangerous, drives. Nicknamed the Million Dollar Highway, this high mountain pass climbs through the jagged San Juans past old mining remnants, waterfalls, and epic fall color views to an elevation of 11,018ft above the sea level. 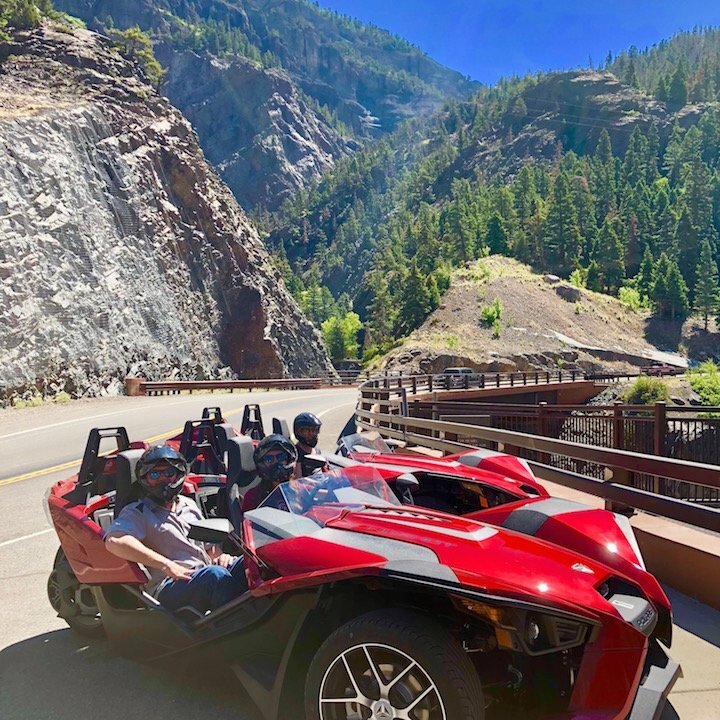 Once in Silverton, rent a Polaris Slingshot from Polaris Adventures at Rock Pirates Backcountry Adventures to drive this epic route to the town of Telluride. The Slingshot’s Batmobile-esque shape and open-top design lets you experience the autumn leaves fully and costs a fraction of renting a Ferrari. While in Telluride, go for a ride on the town’s free gondola for overhead vistas of town and changing leaves. Spend another day exploring the region’s spectacular backcountry with a Polaris side-by-side Off-Road Vehicle rental. 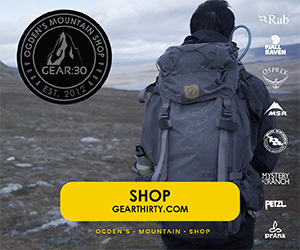 More stable than old-school ATVs, these two- or four-person rides are stable and comfortable for dirt and rocky trails, allowing you to access old mining ruins that are too far for hiking. Our favorites are the ghost towns of Animas Forks and the Sound Democrat Grist Mill. Down unpaved, rugged roads, you can’t reach these sites without the right off-road vehicle, but it’s incredible to see the way life was in the mining days in these untouched landscapes paired with colorful leaves. 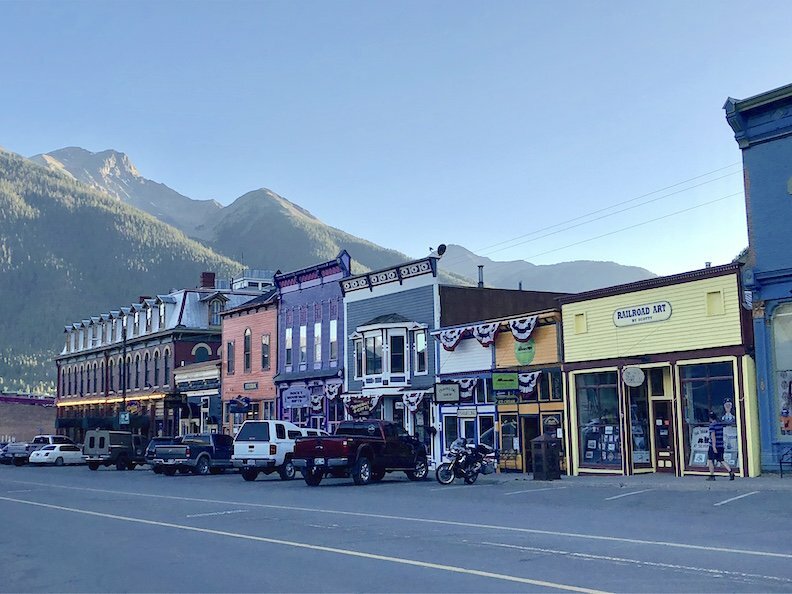 Once the day’s done, walk the only paved road and surrounding dirt ones around the laidback town of Silverton. Find mining-inspired eats at Eureka Station. No matter where you explore, get there quick to enjoy the brilliant autumn leaves while they last.